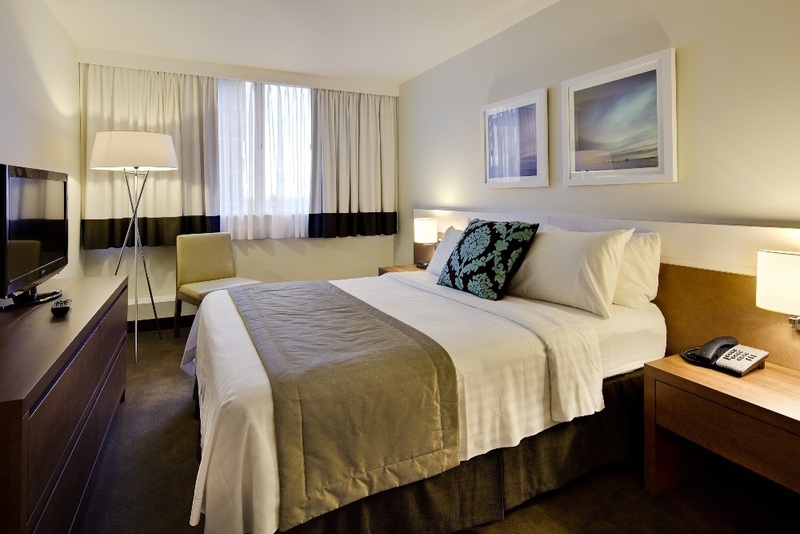 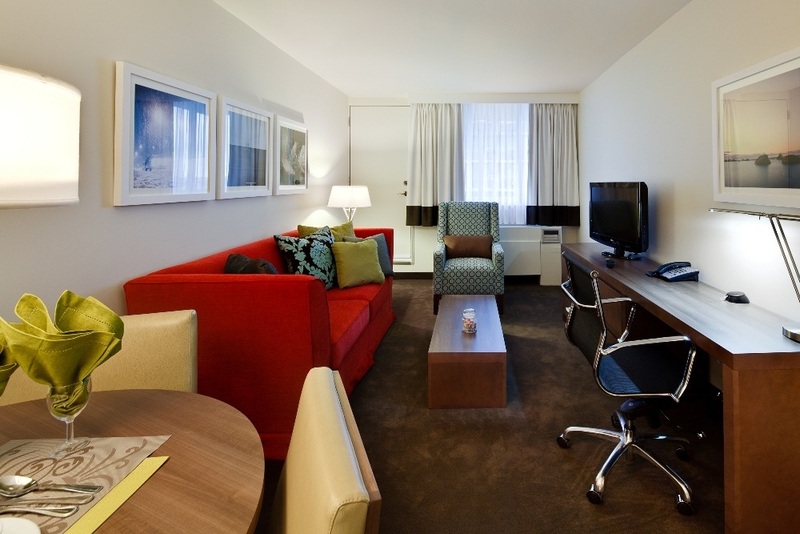 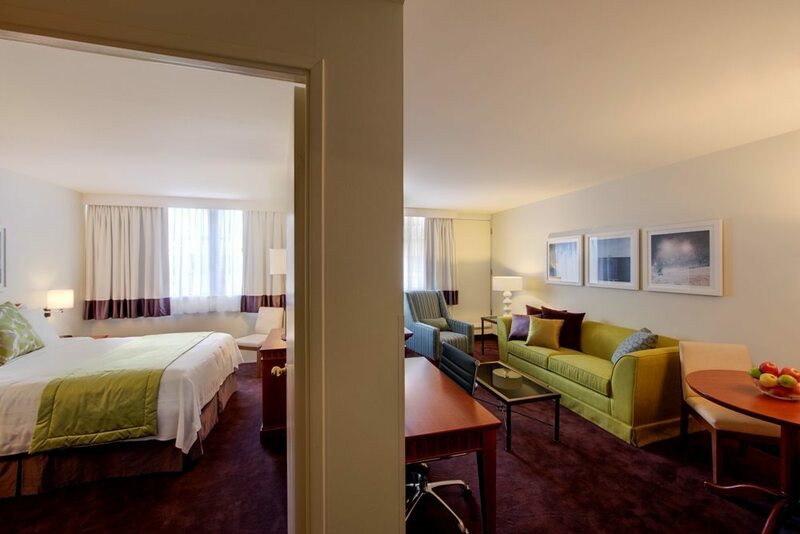 Whether you’re in town for an extended business trip, or are looking for a spacious suite to pamper your family during your visit to Montreal, our one bedroom suites offer the ideal solution. 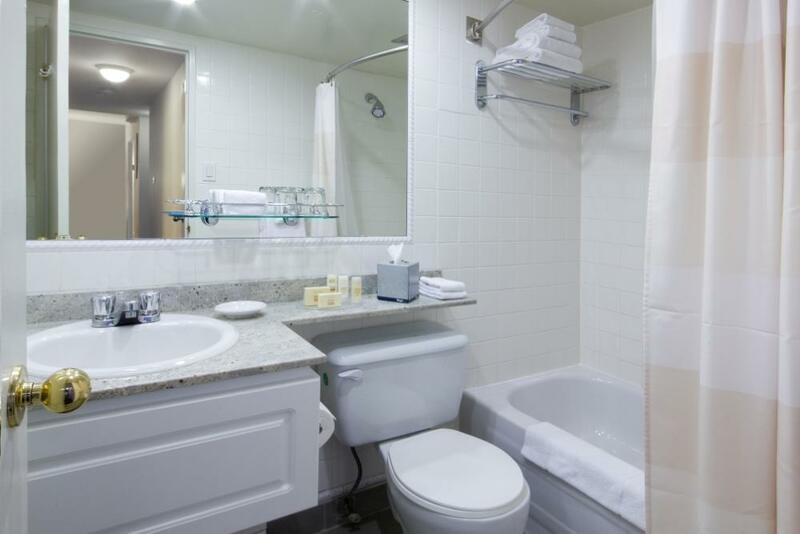 In addition to their design, they also come with all of our great amenities to ensure you have everything you need for a perfect stay. 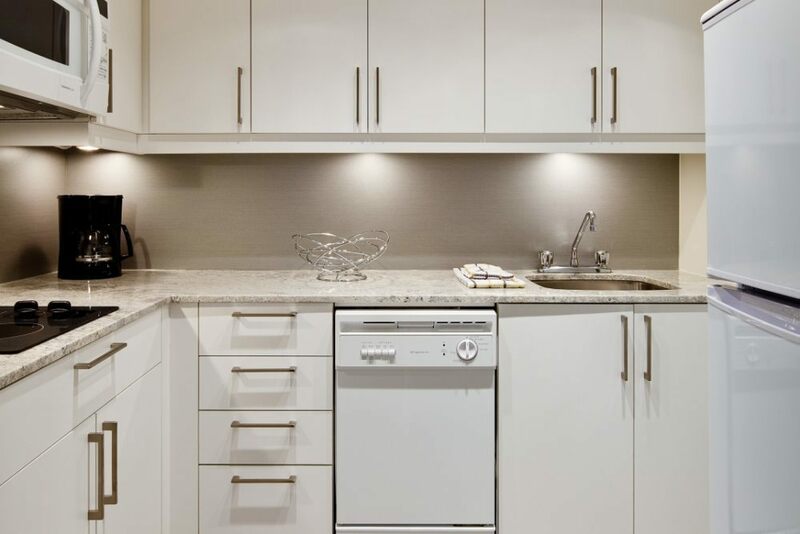 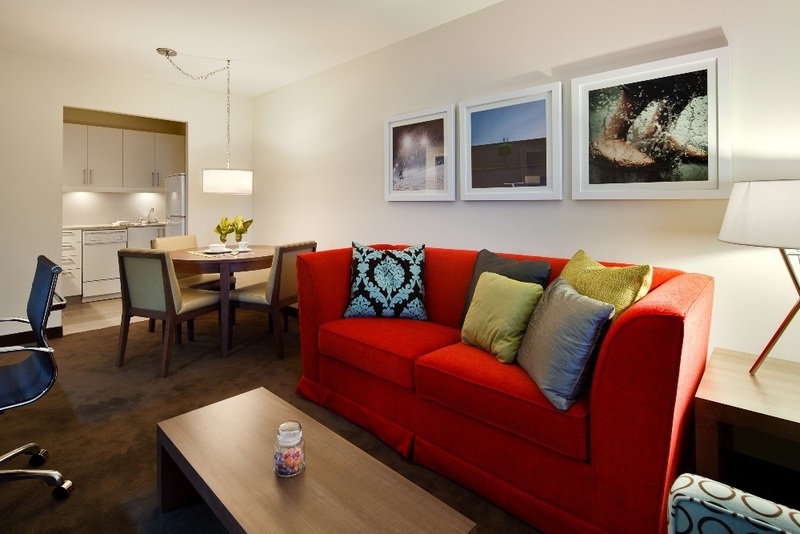 Each is designed to function like your own personal apartment in an urban setting, with a fully-equipped kitchen, and comfortable, spacious living area. 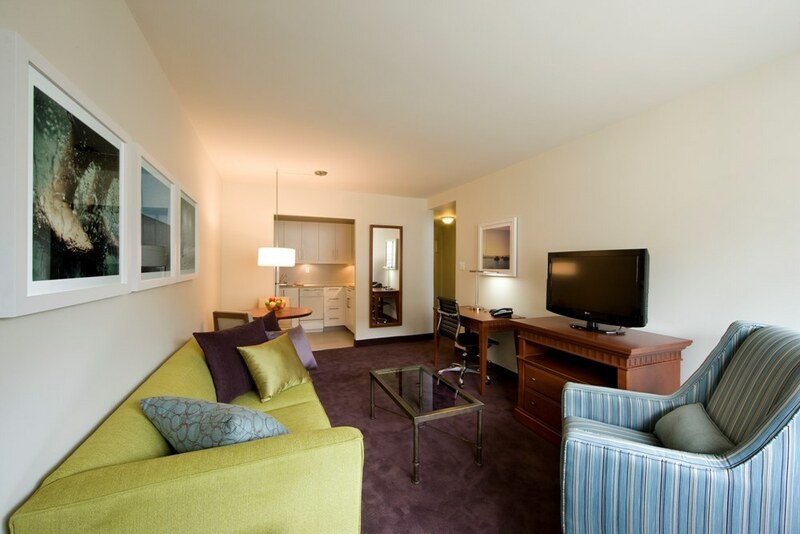 Our one bedroom suites have a maximum capacity of 4 persons.